Remote employees feel what regular nine-to-five office staff feel too. There are days when they feel uninspired and catch themselves staring blankly at the wall. If this happens to you, it’s time to get a new perspective. You don’t need to go to a café or a coworking space to have that. Grab your laptop and head to your outdoor living area. And, if you have extra space, you can build your new hub of productivity and creativity here. 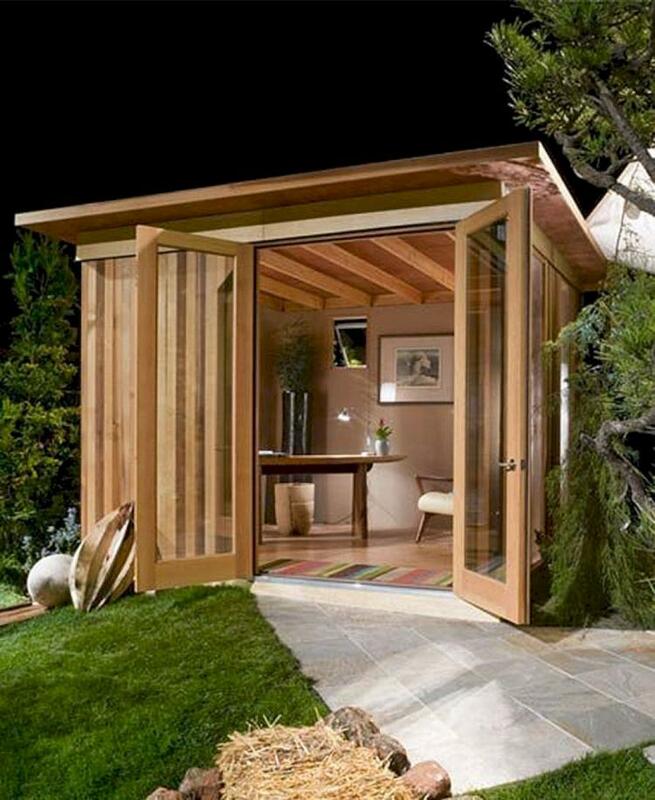 You can build an outdoor home office. An outdoor office space doesn’t have to look much. 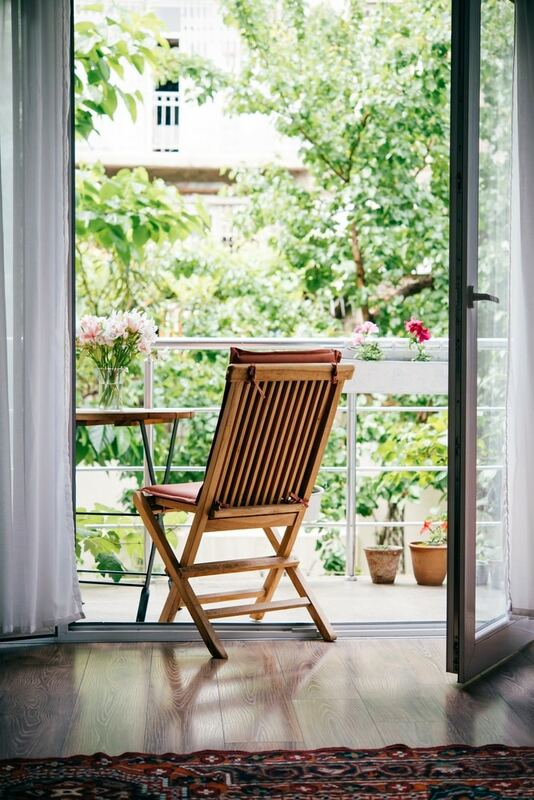 In most cases, a steady table and chair in one corner of your garden, terrace, or balcony are enough. But, if you need something permanent, you can build an established office by building a granny flat. That way, you’ll feel more focused at work and connected to nature. Connectivity is your primary concern in your home office. You must have a safe and sufficient power source near your table for your gadgets. You don’t want to move every time you charge your computer and mobile devices so arrange all the wirings and connections. Also, check the Wi-Fi strength in your new office space. If it’s a dead spot, consider using a Wi-Fi band extender to improve signal quality across the house. You can also place the modem nearer your office for better reception. Your work table and chair need to be steady. You need to invest in a durable and sturdy flooring. If you have a lawn, consider laying large-format concrete pavers under your office. You’ll end up with wobbly furniture if you station your office on soft ground. Choose a quiet and private spot where you’re less likely to see or hear your neighbours and the passers-by. Do not expose yourself to unnecessary noise and distractions. You don’t need that while working. Consider using decorative laser-cut screens to block your view of the street and the horrible noise. Use your beautiful landscape or a nice garden feature as the background of your new office. It’s an interesting visual — it looks good behind you when you’re doing a video call with your boss or a client. Lush plants will also help block the noise and inspire you at work. If possible, introduce a small water feature near your garden office. The sound of trickling water will help you feel relaxed. It’s very important especially when you’re doing some creative work. Always work on a flat surface. Do not work on a grooved or slatted table. It’s not going to help you when you’re writing or signing papers. If you’re buying new furniture, choose the lightweight and portable pieces. These are easier to move from one spot to another. Building non-traditional office space is not an excuse for disregarding ergonomics. You have to feel comfortable to be efficient at work. You don’t want your important paperwork to fly away whenever the wind blows. Keep them all in a folder and put a paperweight above it. Of course, don’t forget to bring them in once work is over. So, tell us… Are you open to working outside? We are the largest team of architects in Australia and New Zealand, who offer end-to-end design services. We can take care of your outdoor office or a granny flat for you. Don’t hesitate to inquire our architectural design services. Also, if you liked this article, please follow Superdraft Australia on Facebook, LinkedIn, and Instagram.